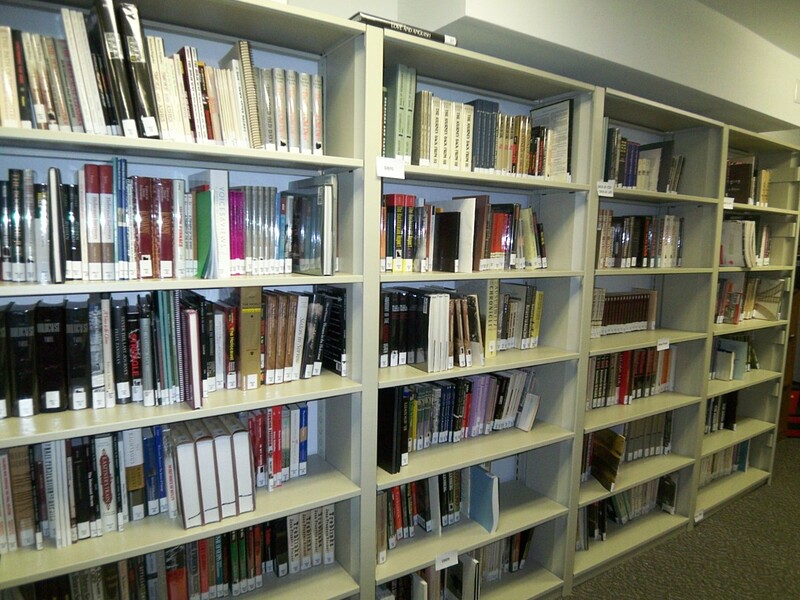 The Holocaust Documentation & Education Center Reference & Research Library will provide access to Holocaust related materials (books, journals, videos, etc) to teachers, students, researchers, historians and the general public. 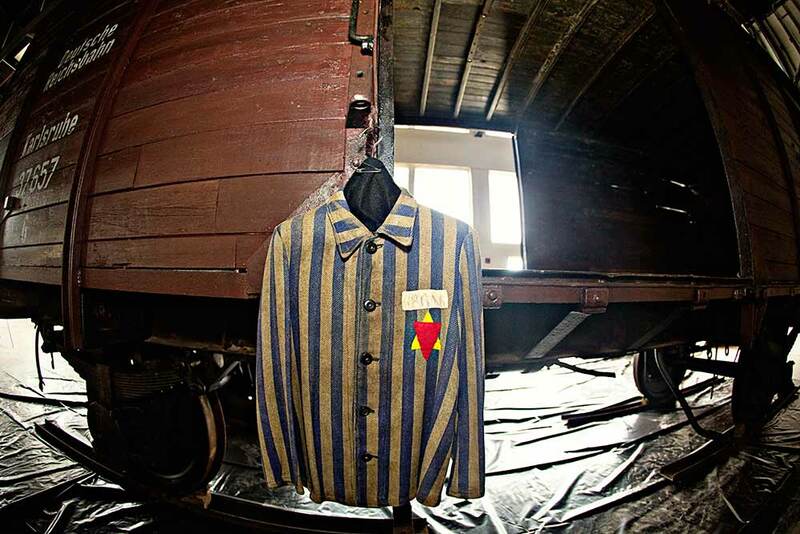 The Library will be completed in Phase II construction of the first South Florida Holocaust Museum. Upon its completion, the Library will be available to all members of the public by appointment. All reference and research materials will be available for in-library use. Exceptions can be made for teachers, professors and other school professionals in Broward, Miami-Dade and Palm Beach Counties wishing to use our materials for their classes. Please feel free to view our Library Policies, Borrowing Agreement and Oral History Usage Agreement. A full catalog of library items will be made available when the library is open for visitors. Many of you have asked how you can help grow the library and we greatly appreciate it! If you would like to help, we ask that you consider donating gently used books for our library. Additionally, a naming opportunity for our library is still available. If you or anyone you know is interested, please contact us at (954) 929-5690.